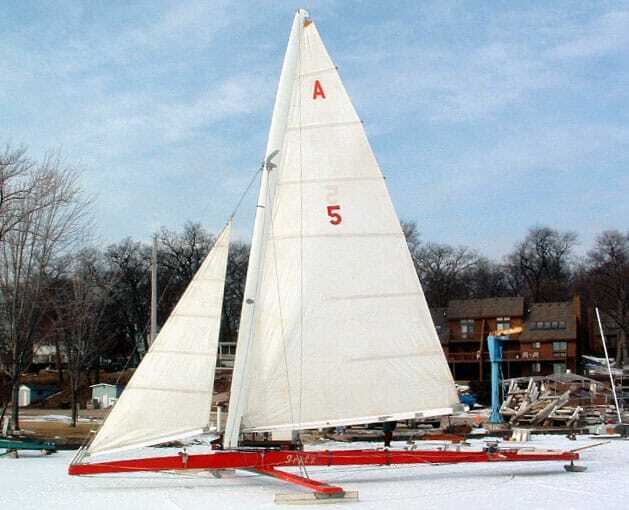 Madison’s iceboating history is all around if you know where to look. 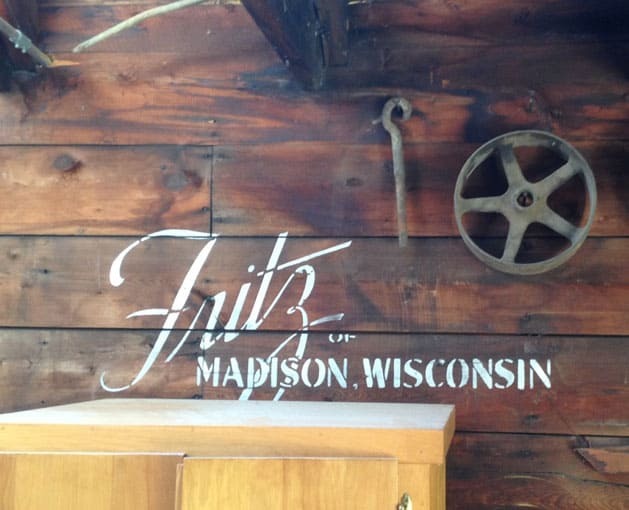 The FRITZ is still remembered at the former Bernard Boathouse on Gorham St. on Lake Mendota. In the mid 1930s, stern steerers were still the only class that sailed in the Northwest. 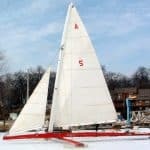 The 1934 Northwest A class title was captured by the Four Lakes Ice Yacht Club FRITZ, a boat built by Frank Tetzlaff, owned by Fritz Jungbluth, and piloted that year by Carl Bernard. 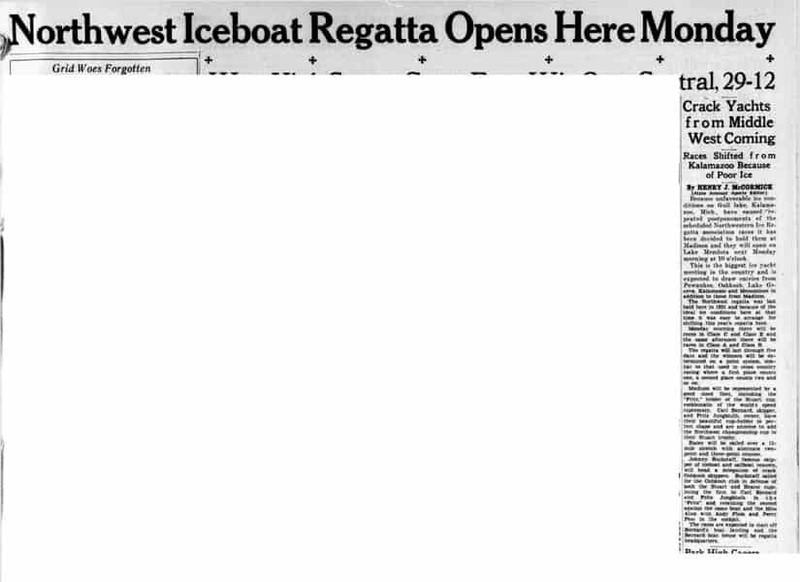 The boat would go on to win the Northwest A Stern Steerer title for a total of 7 times. There’s enough history about this boat for a book to be written. 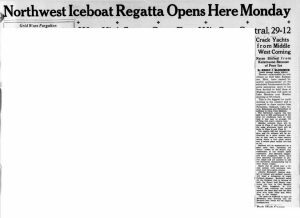 Here are some articles about that regatta and links to some history. Apologies for not having the time this morning to write a more deserving in depth report on this boat.